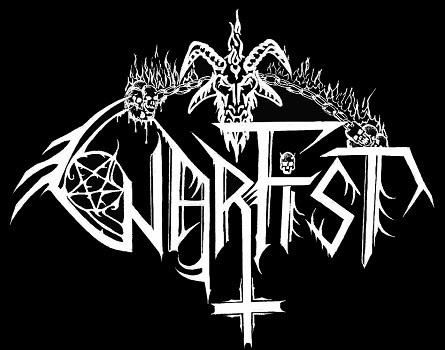 WARFIST Reveals New Album Details. Third time’s the charm? 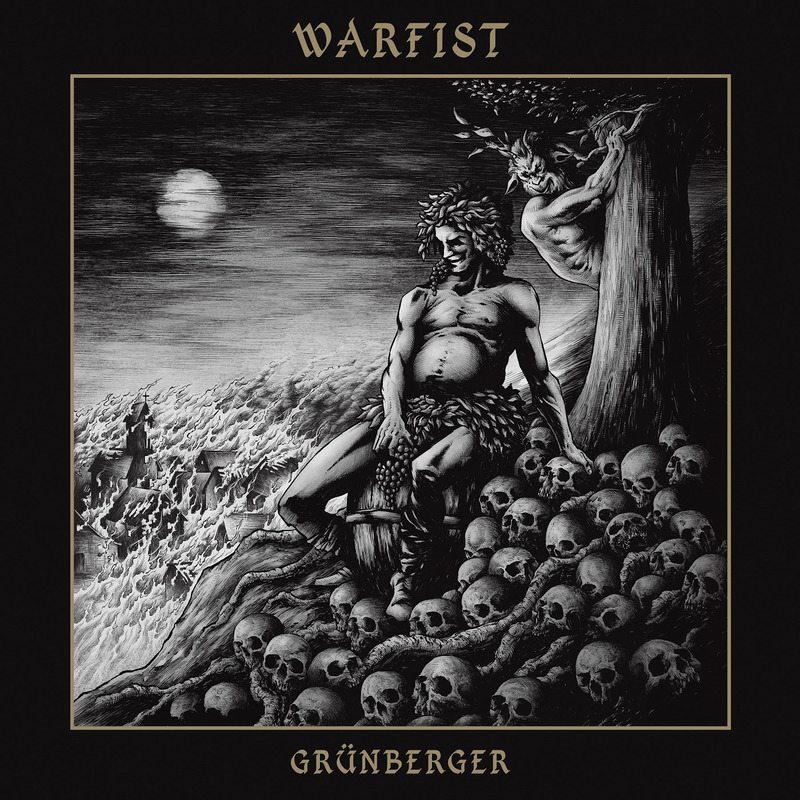 Well, it might as well be, as Zielona Góra, Poland based Warfist strike with ‘Grünberger’, their third release under the banner of Godz Ov War Productions, a true opus magnum in the band’s history. The duo seem to have set the bar really high and started to play in a league of their own. Ten tracks of heavy fuelled, highly energetic blackened thrash elevate Warfist to a totally higher level. Thrashing and furious mid to up tempos, contrasted with more down tempo yet crushing accents, breaks and passages, aggressive yet comprehensible vocal parts, memorable riffing, pretty melodic solos, solid bass foundations and excellent drum work all make ‘Grünberger’ a 40-minute piece of infectious metal to the bone. Be it the acoustically opening, raging and devastating opener, the slightly slower and more rhythmically diversified ‘Feasting on Dead Bodies’, the full frontal Warfist attack in ‘Slay, Swive and Devour’, the much more concise ‘The Punishment’, or the bone-breaking ‘March of Death’ aptly summarising all the best elements of the whole new album. 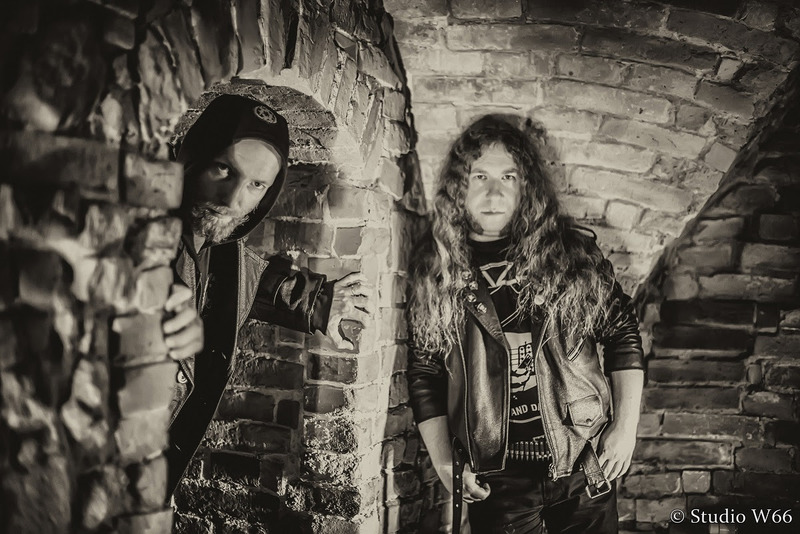 Worth mentioning is the fact that lyrics wise, ‘Grünberger’ is a concept album about some dark episodes in the history of Zielona Góra (Grünberg).